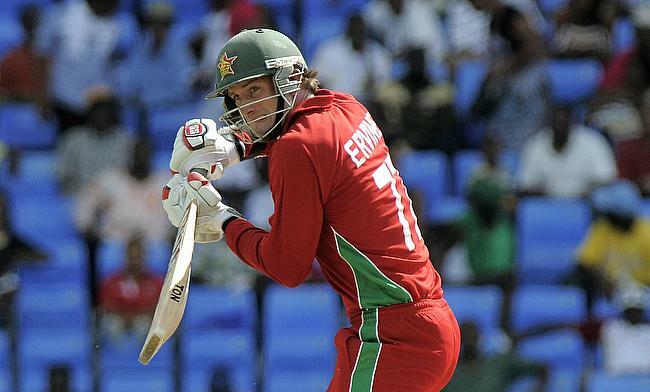 Zimbabwe to tour Sri Lanka for a five match ODI series and a solitary Test between 30th June and 18th July. Catch all the action from live scorecard to latest news, match reports and statistics from the series. 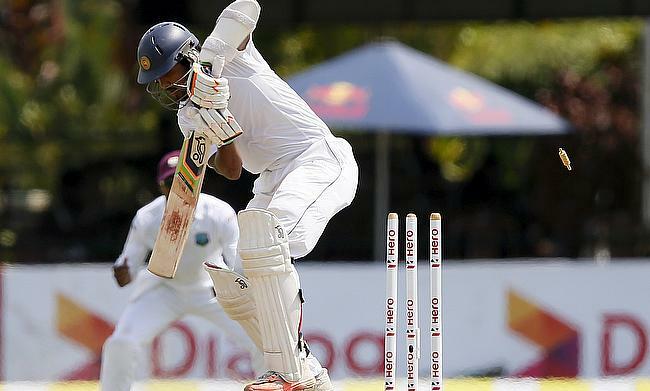 Stunning knocks from Niroshan Dickwella and Asela Gunaratne proved handy as Sri Lanka chased down a target of 388 runs in the final innings to win the Only Test against Zimbabwe by four wickets in Colombo. Sikandar Raza scored an unbeaten 97 while Malcolm Waller supported him with a half-century as Zimbabwe reached 252 for six at stumps on day three to stretch their lead to 262 runs in the only Test against Sri Lanka in Colombo. Graeme Cremer led from the front with a three-wicket haul as Zimbabwe restricted Sri Lanka to 293 for seven at stumps on day two of the only Test in Colombo. 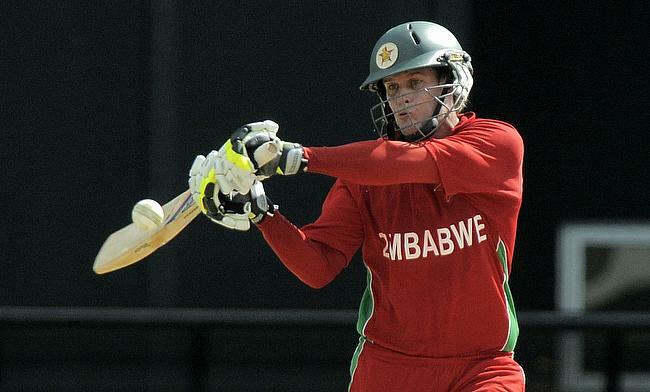 Craig Ervine scored his career best knock of unbeaten 151 as Zimbabwe managed to end day one with a score of 344 for eight in the only Test match against Sri Lanka in Colombo. 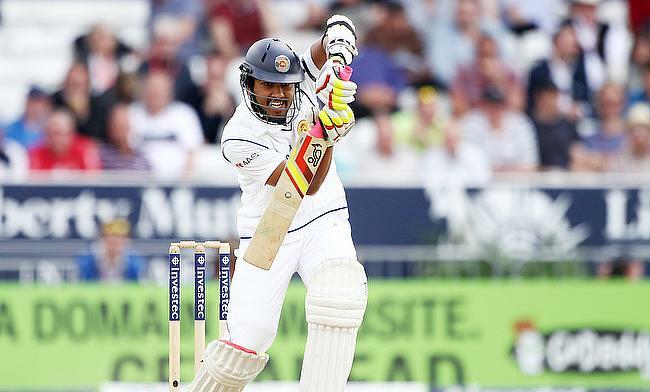 Sri Lanka have confirmed Dinesh Chandimal as the Test skipper after Angelo Mathews announced his decision to step down on Tuesday. 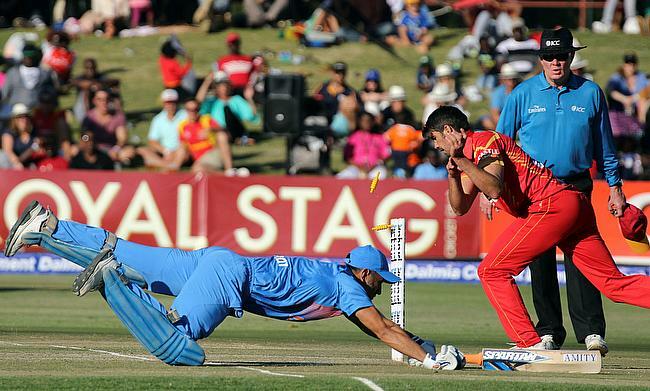 Sikandar Raza scored a crucial unbeaten 27-run knock and picked three wickets as well while Hamilton Masakadza notched 73 runs as Zimbabwe chased down 204 against Sri Lanka in 38.1 overs with three wickets in hand to register their maiden series victory against Sri Lanka. 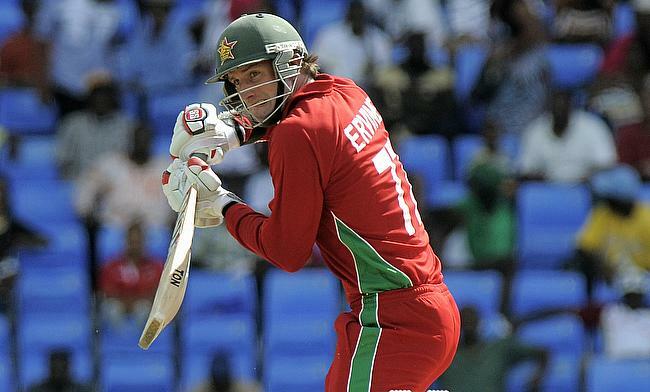 A calm and composed unbeaten knock of 69 runs from Craig Ervine proved crucial as Zimbabwe managed to held their nerve chasing down the revised target of 219 for six in 29.2 overs to win the fourth One-Day International in Hambantota by four wickets D/L and thereby levelling the series 2-2. 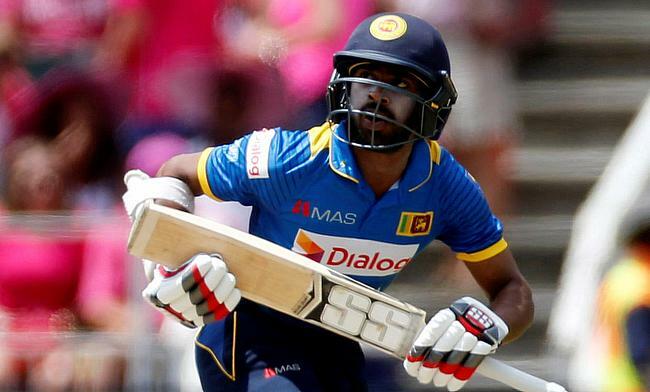 Niroshan Dickwella and Danushka Gunathilaka scored their maiden centuries as Sri Lanka chased down 311 runs against Zimbabwe in 47.2 overs with eight wickets in hand in the third One-Day International in Hambantota. Lakshan Sandakan and Wanidu Hasaranga picked seven wickets between them as Sri Lanka restricted Zimbabwe for 155 runs and later chased down the target in 30.1 overs with seven wickets in hand in the second One-Day International in Galle. 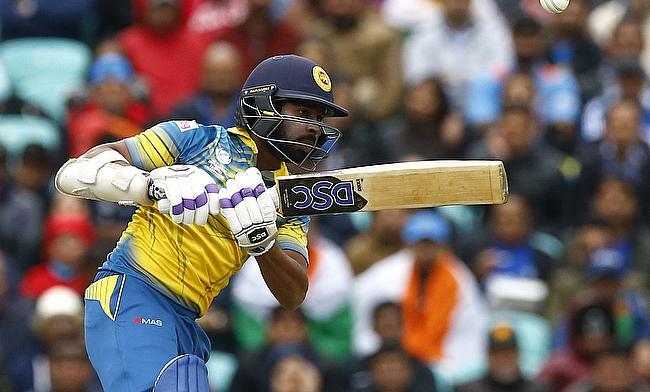 Sri Lanka opening batsman Niroshan Dickwella has been docked 50 per cent of his match fee by the International Cricket Council after he was proved guilty of showing a dissent in the recently concluded first One-Day International against Zimbabwe in Galle. 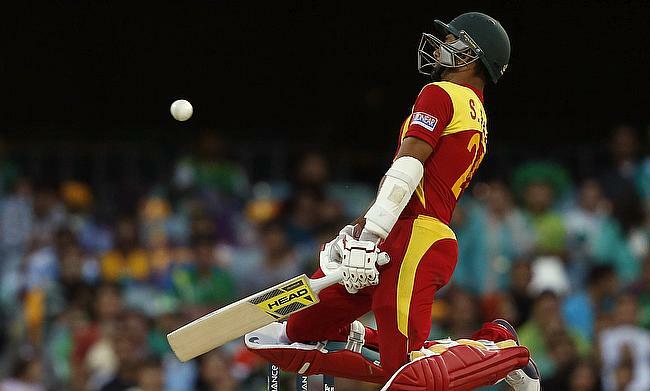 A stunning century from Solomon Mire along with half centuries from Sean Williams and Sikandar Raza proved crucial as Zimbabwe chased down 317 runs against Sri Lanka in the 48th over with six wickets in hand in the first One-Day International in Galle to claim a 1-0 lead in the series. 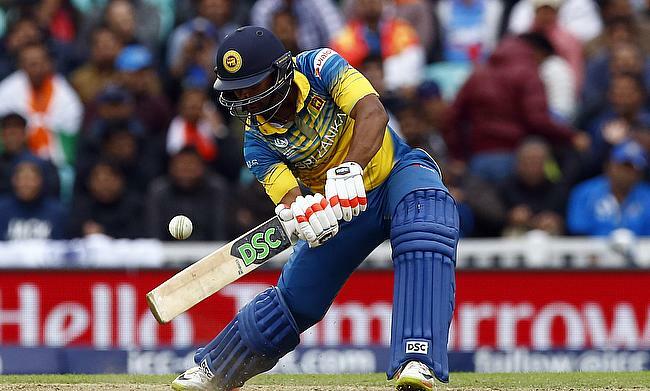 Sri Lanka have dropped their senior batsman Dinesh Chandimal for the first two games of the upcoming One-Day International series against Zimbabwe at home that kicks-off on Friday.